I read this article and found it very interesting, thought it might be something for you. 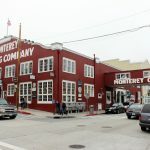 The article is called 10 Best Hostels To Stay In Monterey and is located at http://trip-n-travel.com/listicle/5419/. 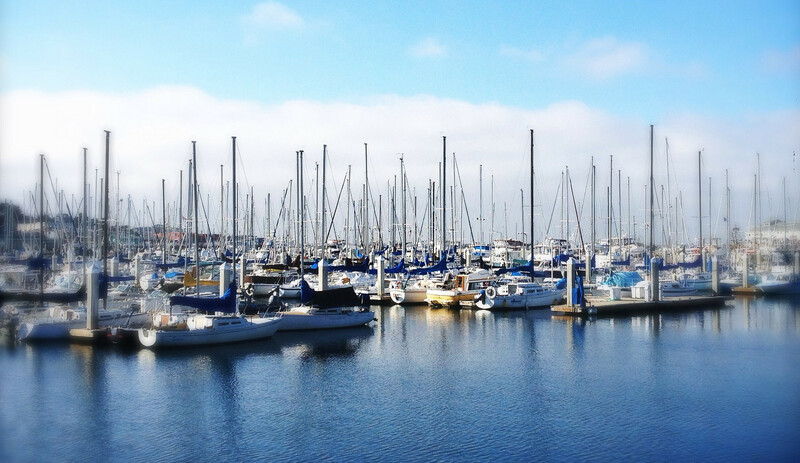 Who doesn’t want to explore and experience the scenic and wild side of Monterey? On the jagged coast of California, can be found the city of Monterey where the very famous Cannery Row – the heart of sardine-packing industry – exists. 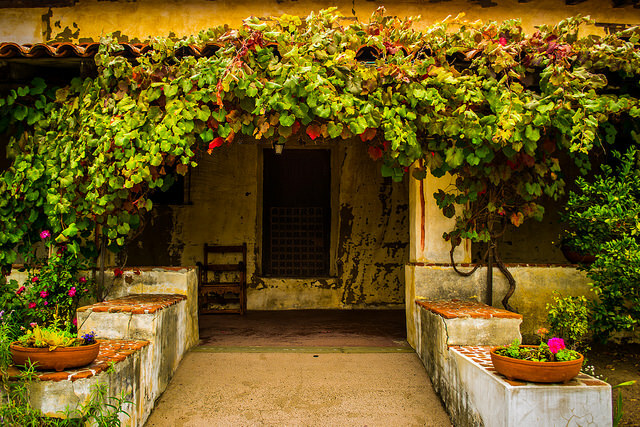 Even without laying the cards, no one can deny that Monterey has aced the selection of diverse attractions, history, food bistros, shops and a lot more. So hop on, get your car or your ticket ready, whatever suits you and get a break to explore the well-liked city. Before doing so, don’t forget to check out these quality and economical hostels to enjoy your stay in the city. You’ll never find a perfect stopover place in Monterey other than HI Monterey. When having a detour in the city, the coast or the renowned Monterey Bay, this place is unique and incomparable. Nothing beats its centralized location which is very convenient for various underwater activities like scuba diving, kayaking, and whale watching. It’s very near the Monterey Bay Aquarium too, where you’ll never get tired of watching diverse water animals. This is also an exquisite place to experience and see the panoramic view of the Monterey Bay. Like Hi Monterey, this hostel is also a core of several popular attractions you must-see like the Fisherman’s Wharf and the timeless Monterey State Historic Park. The place stands out because of the variety of amenities that are offered like outdoor pools, fitness rooms and more. Kitchen wares like coffeemakers, microwaves and fridges are also free to use. More importantly, it provides a free WIFI access which is deemed important nowadays. There is never a fine place to stay with a fitting location other than the Bayside Inn. It is located in the midst of the city. If you feel like going out, a few minutes’ drive will take you to the terrific sight of the Monterey Bay Aquarium where you can secure a passage to the marine life. On top of that, it has a convenient location to the downtown area. Guests get to enjoy the best value for their money through the different services and amenities that the place offers. If you’re one who seek for comfort with a modern style inclusion, a perfect match for you would be the Rodeway Inn. The various and several modern amenities that the place provides, such as an Air conditioning room, a 27-inch TV with cable channels, a balcony to view the landscape of the whole city and the golf course near the area are just some of the things you can practically enjoy while staying here. Furthermore, they offer a free parking for guests. One thing that a lot of guests have come to love about this place is its cleanliness and the very approachable staff. Like all other places to stay, Economy offers complete amenities to guests with affordability. From the free use of kitchen wares, the convenient location which is near the Cannery Row, the awesome BBQ area for single or family use, to the cozy and classic American atmosphere of the place. You’ll surely have a superb and worthwhile stay in this place. This is a no-frill place you’d ideally love to stay for a quick trip to Monterey. What stands out about this place is its location that’s practically close-by the Monterey County Fairgrounds, where you can have all the fun you hope for. With their wide range of activities like musical events and concerts, sports and arts festival, you’ll never get enough of what this place has to offer for convenience. The unique fireplace that is placed in each room is one of the reasons why guests are enticed to visit and stay here. Not only does it offer comfort for a reasonable cost but the staff is always on the look-out for the guests. 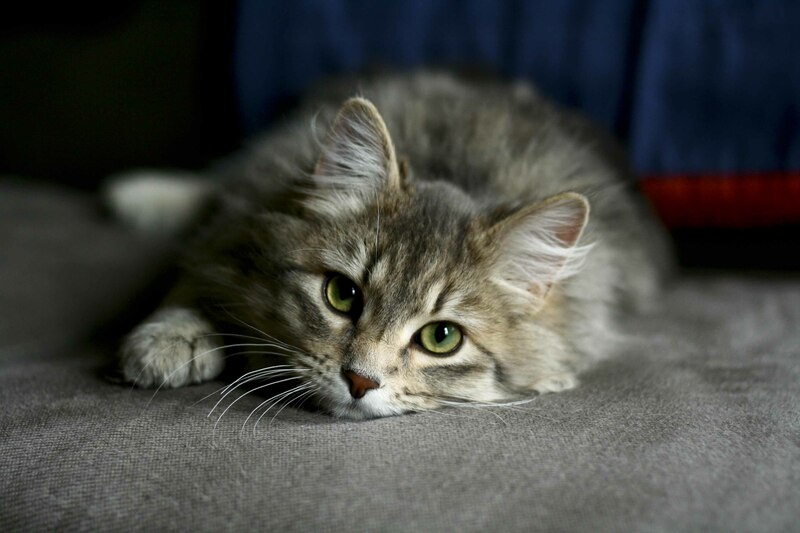 They make sure everything is covered and their amenities are serviceable. You may get disappointed because of the old façade of the building but no worries, the interior is exceptionally clean and comfy. They are notable for their outstanding service delivery. This is considered an all-in-one place to stay and relax because it’s a few minutes’ drive to all the well-known attractions in the city like the Monterey State beach. Either you’re traveling alone, with the family or with friends, this is a highly recommendable place to stick around and get perky during your trip. The positive responses of the guests who’ve stayed here in the past are what makes this a have-it-all site for everyone. If tradition is one of your fascination, then this place is very suited for you. Each room are designed conservatively with a touch of traditional furnishings which people who love traditions would definitely get high on. The place does not provide free breakfast but the location makes up for that because it’s nearby the different restaurants that offer choices of good food. You’ll be enamored of the cozy atmosphere and peace in the place. Taking a leisure trip is a time for you to loosen up. Inn by the Bay ensures that they keep up all your basic needs while you get to enjoy the scenes at the side. From simple and comfy beds, complete shower needs, spacious rooms, free parking and more, they got it on the tab for you. Everything is delivered right in front of you to the best value of your pocket. And what’s more? A brief walk from the place will take you to the piers and food bistros where you can have loads of choices for foods and snacks. 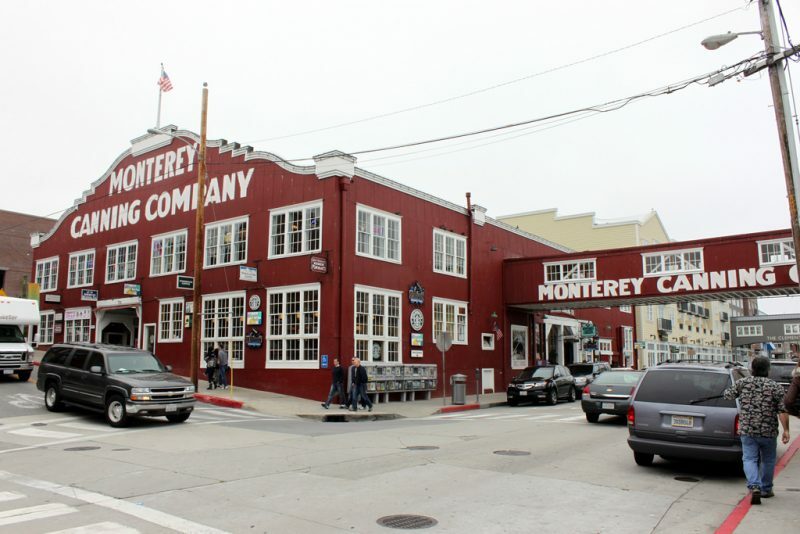 Before visiting Monterey, it’s substantial that you make a research on the place or hostel you’ll stay in. It’d be to your advantage to make inquiries to be certain of the location and the convenience of the to-go places on your list. 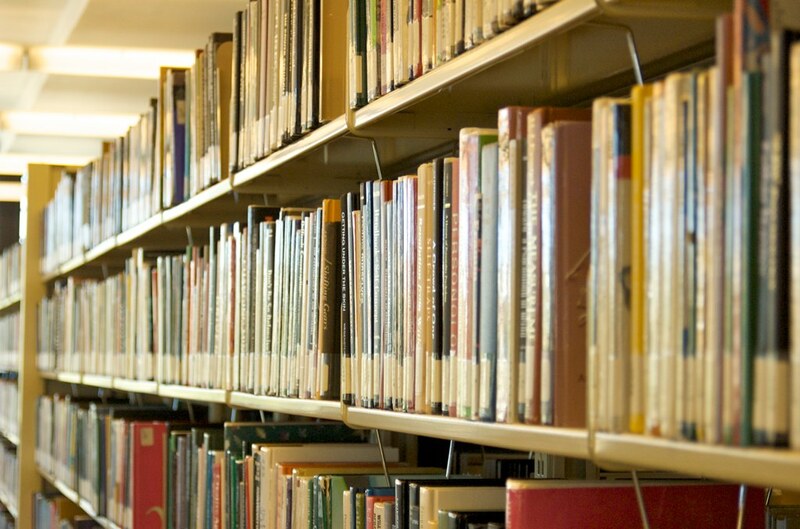 Additionally, you’ll get an idea of the total costs of your stay and you can set aside a contingency fund if needed.